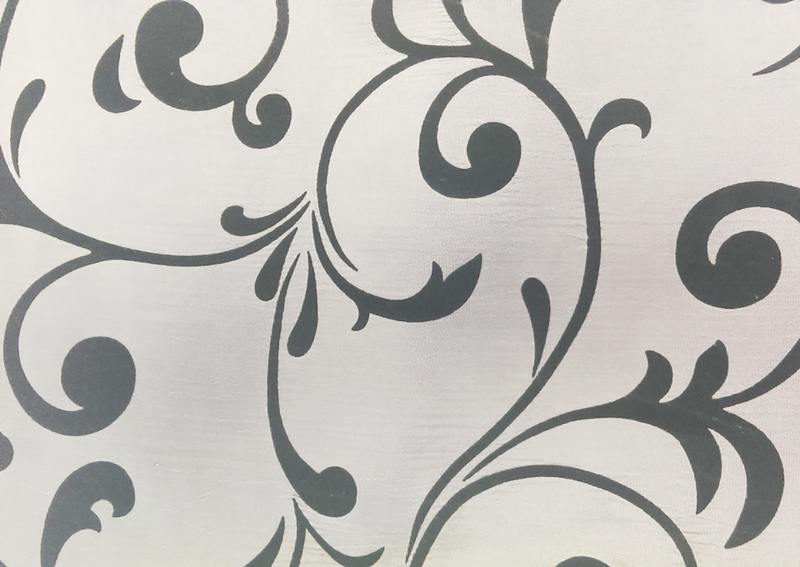 Patterns : Versailles Silver/Black, Ltd. Ed. A French influenced scroll with a black velvet detail. Breathtaking! A French influenced scroll with a black velvet detail. Breathtaking! Contact us for a swatch.